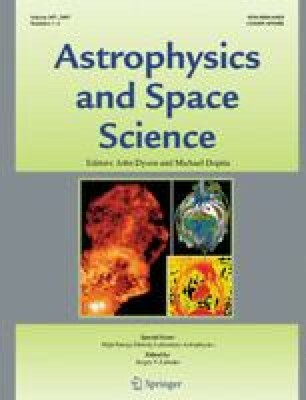 Similarity theory, which is necessary in order to apply the results of laboratory astrophysics experiments to relativistic astrophysical plasmas, is presented. The analytical predictions of the similarity theory are compared with PIC numerical simulations and the most recent experimental data on monoenergetic electron acceleration in diluted plasmas and high harmonic generation at overdense plasma boundaries. We demonstrate that similarity theory is a reliable tool for explaining a surprisingly wide variety of laboratory plasma phenomena the predictions of which can be scaled up to astrophysical dimensions.